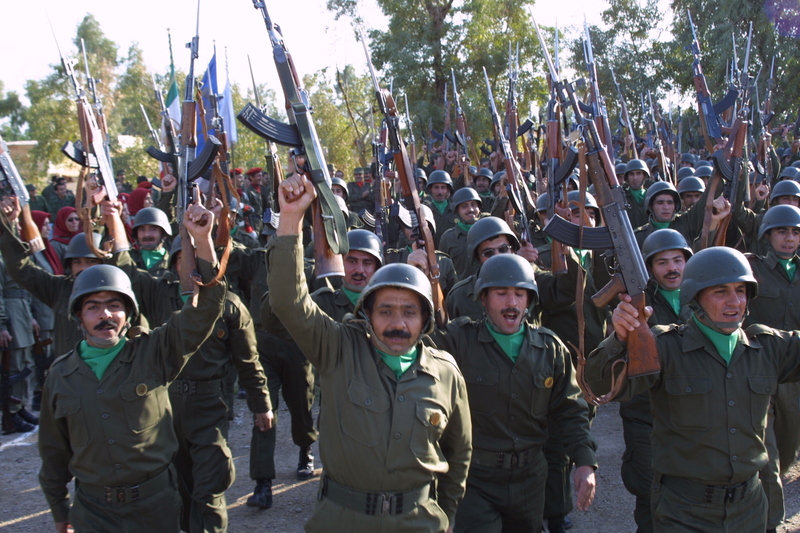 Glenn Greenwald published another scathing exposé of the Mujahideen e-Khalq (MEK) and their persistent corrupting influence on American politicians of all stripes. 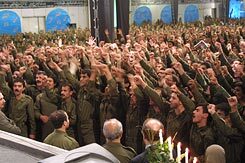 The State Department is now in the process of determining whether the MEK should be removed from the list of Foreign Terrorist Organizations, a designation that was given to the MEK 17 years ago, when the department first began such designations. 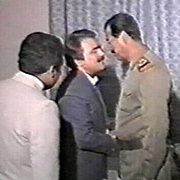 In the 1970s, the MEK assassinated three U.S. military officers and three American contractors, all working with Iranian government ministries during the period of the Shah. A former Justice Department official, Jeremiah Goulka, has done the most comprehensive study of the group on behalf of the U.S. Army, which sent him to Iraq following the overthrow of Saddam Hussein, to assess the organization and recommend what to do with them. According to two op-ed pieces by Goulka, appended to the Greenwald account, the MEK is swimming in cash, and pays prominent American politicians of all stripes an average of $30,000 per lecture to tout the MEK cause and press for its removal from the State Department list. 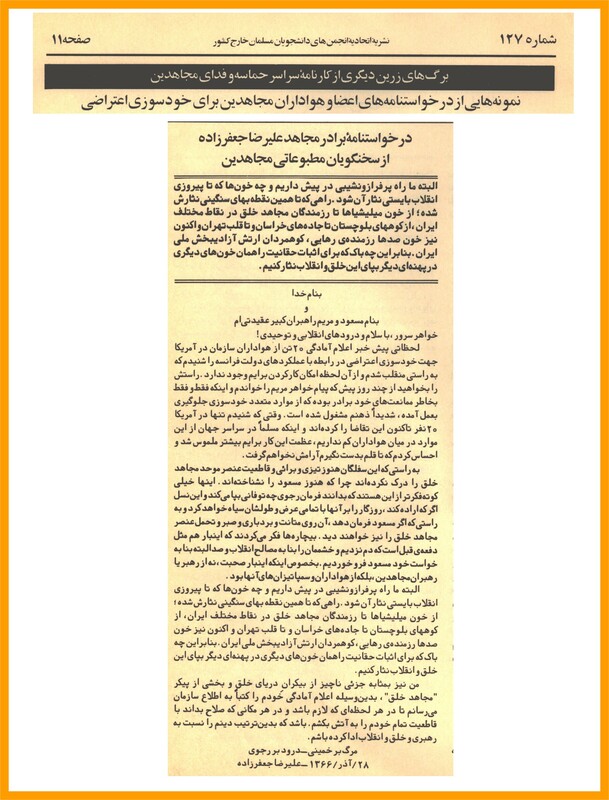 According to Goulka, the group, like the Iraqi National Congress of Ahmed Chalabi, seeks nothing less than to be installed by the United States as the next post-Islamic Republic government of Iran. 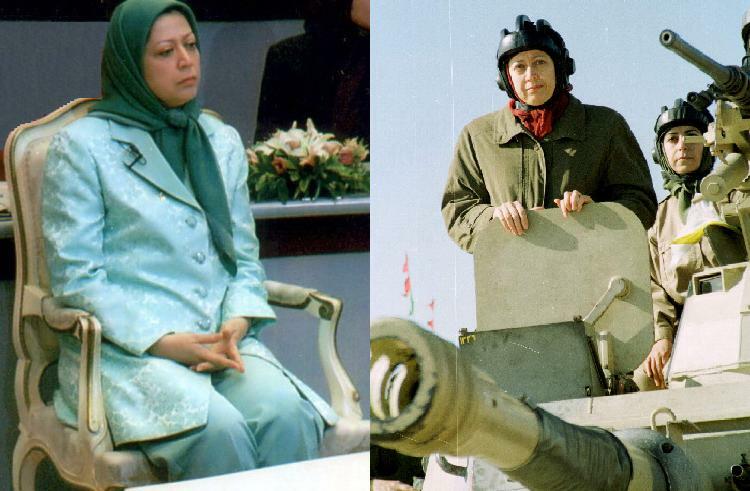 To pursue that agenda, the MEK desperately is seeking to be taken off the FTO list. Greenwald and Goulka are pressing hard to stop that from happening. In his introduction to the two Goulka pieces, Greenwald chastised Secretary of State Hillary Clinton for claiming that there are negotiations to relocate the MEK to another camp inside Iraq, and that their cooperation in this effort could influence the decision on their terror list status. The State Department is being sued by backers of the MEK in Federal Court, to force a firm deadline of 30 days on the State Department's determination of the MEK's status. 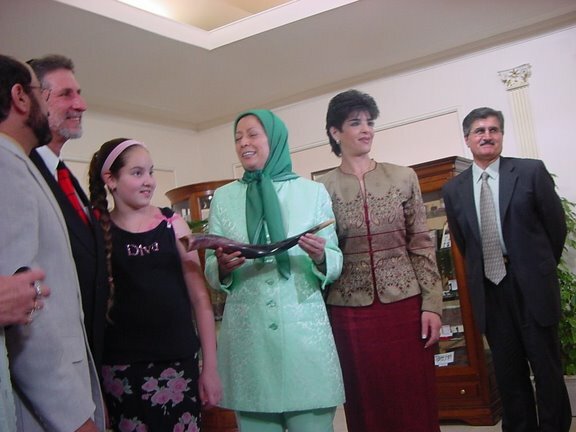 Goulka publicized a long list of prominent American has-beens who are on the MEK dole. 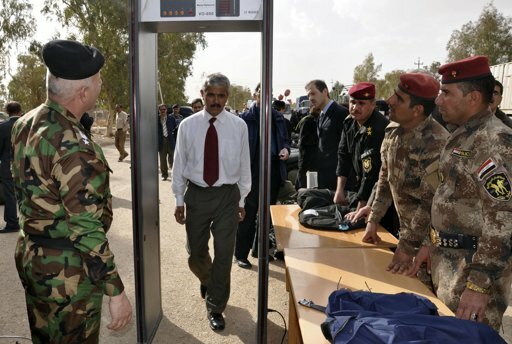 He noted that many of them are also in the private security business, and they stand to make a windfall profit if Iran is "liberated" and in desperate need of security assistance. Among those he highlighted: Tom Ridge, Francis Fragos Townsend, Rudolph Giuliani, Louis Freeh, and Hugh Shelton. Other MEK boosters-for-hire are in law firms that do work with homeland security and military contractors. These include Howard Dean, Ed Rendell, and John Bolton.